…and I want to be a beta product tester for the new Fitbit Surge! I’m an early adopter and loyal customer – I’ve had a Fitbit since Christmas 2012 starting with the Fitbit One and then upgrading to the Fitbit Force in November 2013. 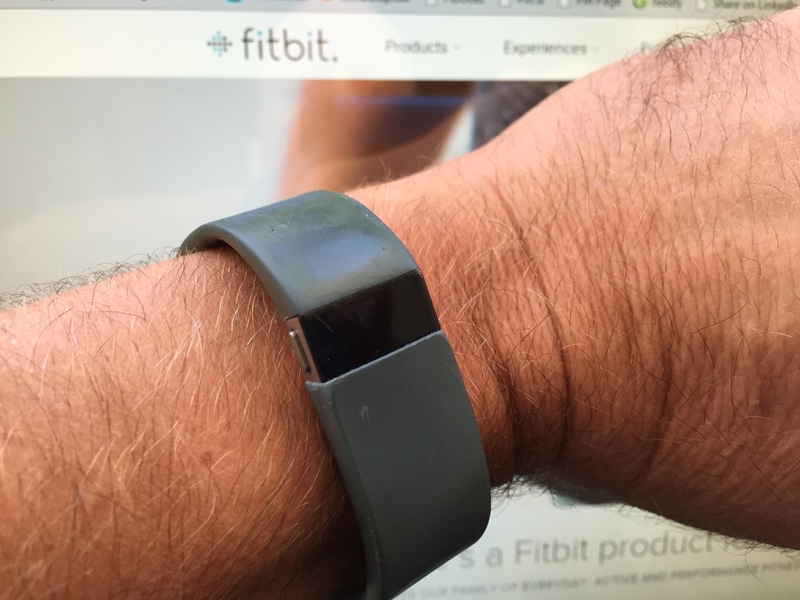 I’m a power user – Since I’ve been using Fitbit I have logged a lot of steps and miles with your product. In 2013, I had just over 4 million steps which doesn’t count the couple of weeks where my Fitbit was drying out after getting washed. So far in 2014, I have logged over 4.6 million steps and am on target to break 5.5 million steps. I’m the kind of guy who will put the new Fitbit through it’s paces and will push the limits of your product. I’ll share my experiences – I’m a social media guy and know how to get the word out. I’m also a natural evangelist and you can be assured that I will tout the benefits of your product as often as possible – from every rooftop, tree, mountain and street corner. I will be a great tester, ambassador and champion for your brand. Wouldn’t a new Fitbit Surge look better on my wrist than my grungy old Fitbit Force? So what do you think? I’m your guy and I’m ready to start anytime. Fitbit’s family of fitness products that help people stay motivated and improve their health by tracking activity, exercise, food, weight and sleep. The idea behind Fitbit is that it can track your activity with very little effort on your part (other than the activity part) and they have a great smartphone app and dashboard that syncs up your activity with their products. Fitbit helps people maintain their fitness by turning fitness into a game and makes the tracking simple by providing the “wearable” technology that makes it all possible. 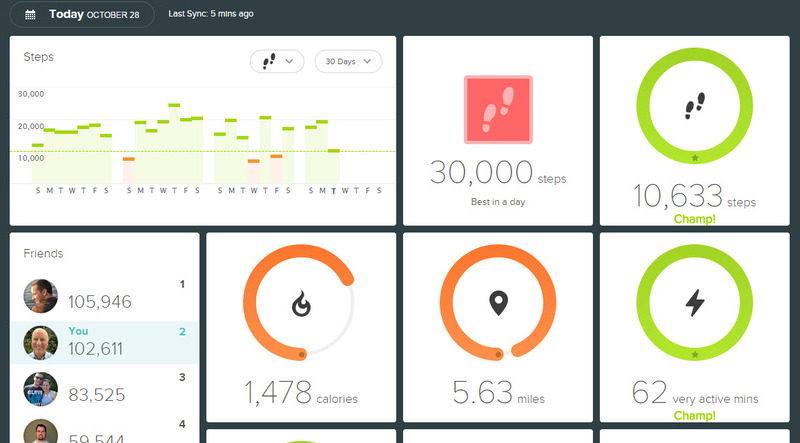 The Fitbit Dashboard is the best part and provides a lot of great information on your fitness and activity. Here is what the dashboard looks like from a desktop computer. The smartphone version is also very robust. Fitbit just announced the Charge, ChargeHR and Surge on October 27, 2014. They will be available by year end or early 2015. The ChargeHR and Surge will add 24/7 heart rate monitoring (without having to wear a strap) and smartwatch features like caller and text ID. These new products will set the bar for wearable fitness devices. This entry was posted in Uncategorized and tagged Fitbit Charge, Fitbit Force, Fitbit One, Fitbit Surge, I love my Fitbit, wearable fitness devices, what is the best wearable, why is fitbit the best. Bookmark the permalink. ← Are You A Smart Creative?